The break a part method is a valuable method for adding multiple digit numbers. 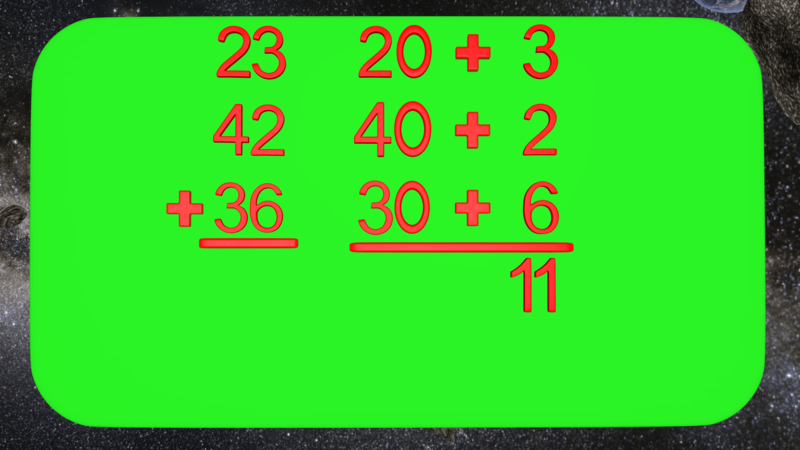 The break a part method is a valuable method for adding multiple digit numbers. In fact it is a great idea to teach students multiple methods and let them utilize which one works best for them. In a classroom this can also be done by having students explain how they solved a particular problem. A teacher will place a problem on the board and ask students to solve it. The students can then take turns explaining and discussing the answers they got and how they came up with them. This adds value to what the students are doing and gives the students a chance to discuss and present within their own peer group.